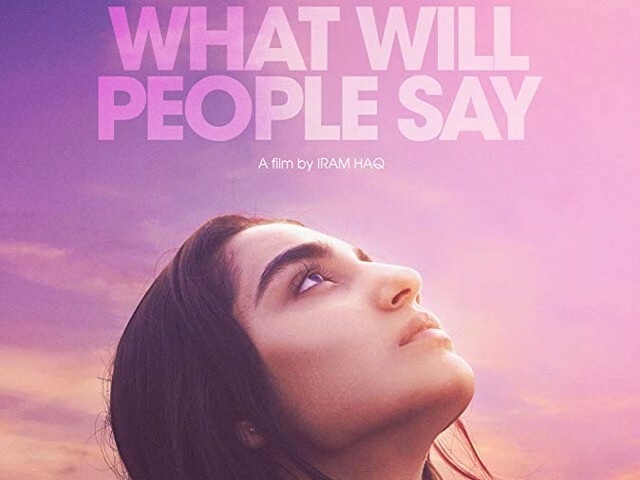 In her second movie, What Will People Say, Pakistani-Norwegian filmmaker Iram Haq tries to relay the experience of a teenager who is caught between the fairly conservative background of her family and the liberal atmosphere of the country she calls home. 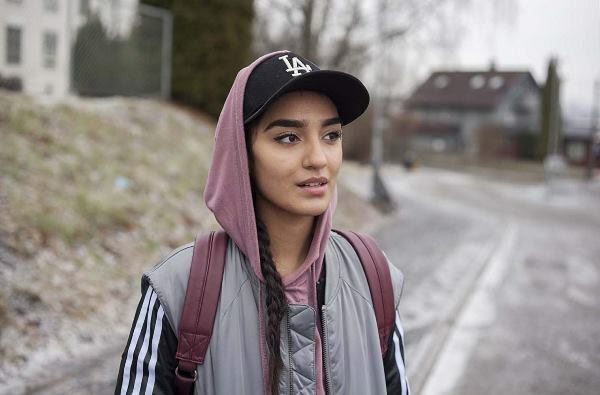 The film – which is apparently inspired by the director’s own life – is centred on the story of 16-year-old Nisha (Maria Mozhdah), who is a typical Norwegian girl when she’s out with her friends but forced to conform to her parents’ strict rules when she is at home. 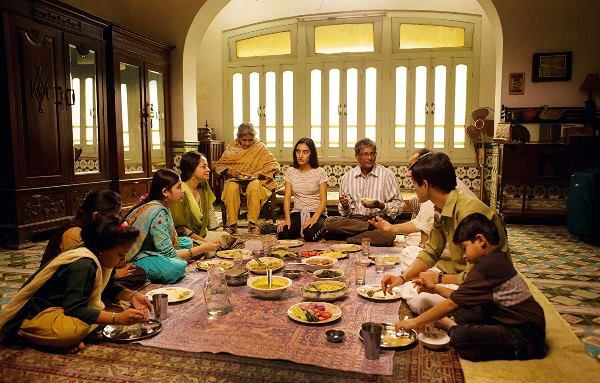 After being caught fooling around with her boyfriend in her room one night, she faces the wrath of her hard-hearted father (Adil Hussain), who basically kidnaps her and sends her against her will to Pakistan. Nisha – who doesn’t seem inclined to learn from her experience and insists on repeating the same behaviour that landed her in this pickle in the first place – quickly finds herself trapped in an utter nightmare, as the filmmaker keeps relentlessly heaping horrors on her protagonist. Haq doesn’t seem interested in exploring the nuanced struggle that most immigrant families face while trying to reconcile the divide between their native roots and the culture of their adopted land. 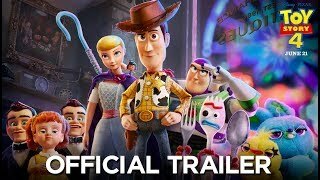 Instead she wants to present a shocking tale that resides in the extreme, opting to generate sympathy for her protagonist not by employing depth and complexity but by making the youngster suffer a harrowing ordeal at the hands of just about the worst family you can possibly imagine. The characters are painted in broad strokes of black and white instead of intriguing greys. You aren’t given the chance to see both sides of the issue – parents trying to imbue their children with the beliefs they grew up with versus youngsters who simply don’t share their parents’ religious or moral values. Instead it’s just Nisha against the world; anyone who opposes her is reduced to a villainous caricature. There is no stylistic individuality or inventiveness in the filmmaking here. It also doesn’t help that, once again, a foreign production is trying to pass off India (and Indians) as Pakistan (and Pakistanis), which will be fairly obvious to Pakistani viewers but is perhaps something that western viewers won’t notice. 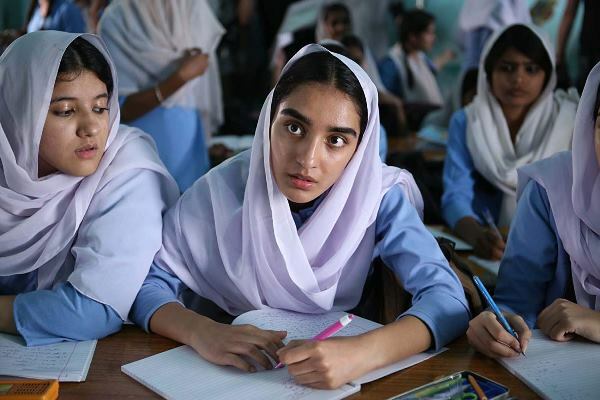 It is also sad that this is the only side of Pakistan that international viewers get to see. 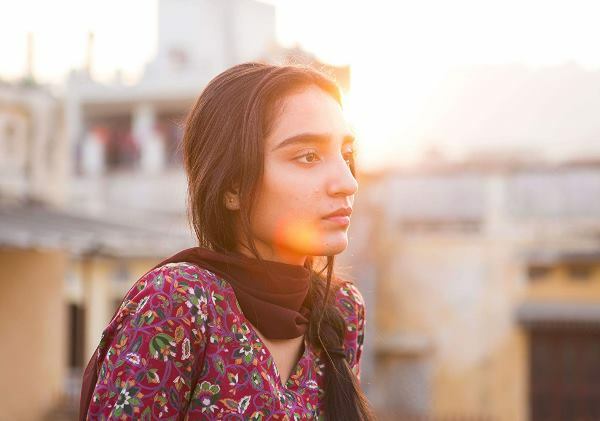 A balanced view of our society doesn’t seem of as much interest to foreign filmmakers and audiences; judging us by presenting a western perspective on the small-mindedness of a small Pakistani town clearly creates the more easily marketable tale. Despite all that though, the film does give a bright young performer the opportunity to display her talent onscreen. 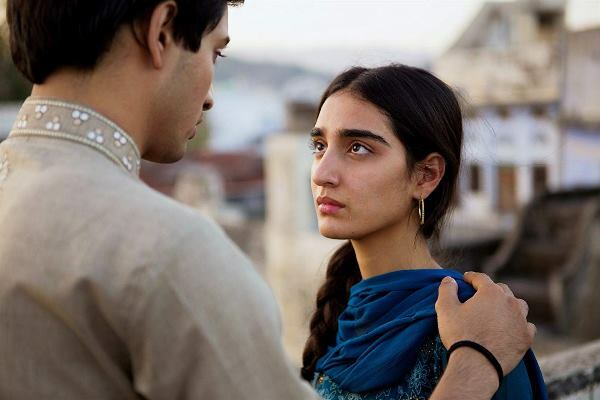 Newcomer Mozhdah is given the task of carrying much of the film, and she does so remarkably. 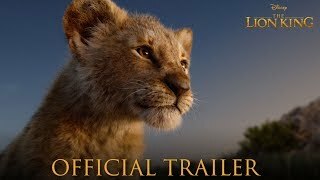 While the movie itself is about as subtle as a brick to the head, the actress brings vulnerability and tenderness to her role, and generates empathy through her performance. Ultimately, What Will People Say works better as a horror show than it does as an episode of social commentary. Unfortunately, for a movie that tackles such a nuanced topic, subtlety is nowhere to be found in the proceedings. With more poignancy and sensitivity, the same topic could have yielded a more nuanced, relatable movie; it may not have been as horrifying as this one, but it could have been a lot more interesting and revelatory.